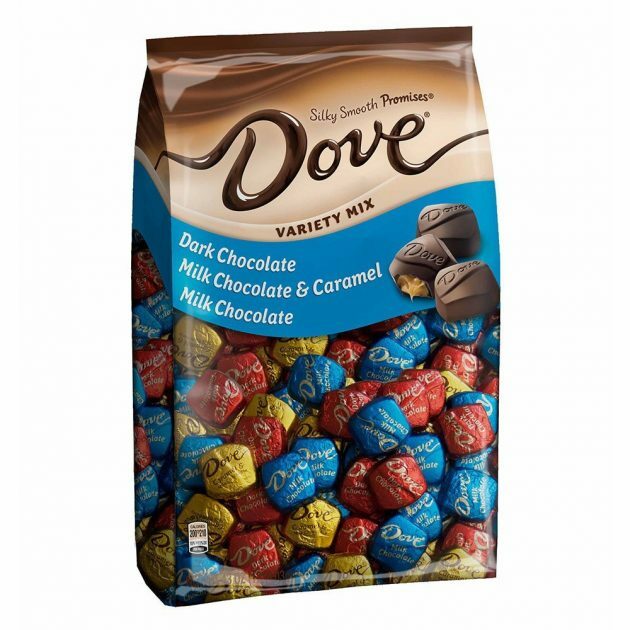 Amazon.com: Dove Promises Variety Mix Chocolate Candy (153 pieces) only $13.59! Amazon has this Dove Promises Variety Mix Chocolate Candy (153 pieces) for only $13.59 right now – the lowest price on record! « HUGE Savings on Kids’ Magazine Subscriptions!